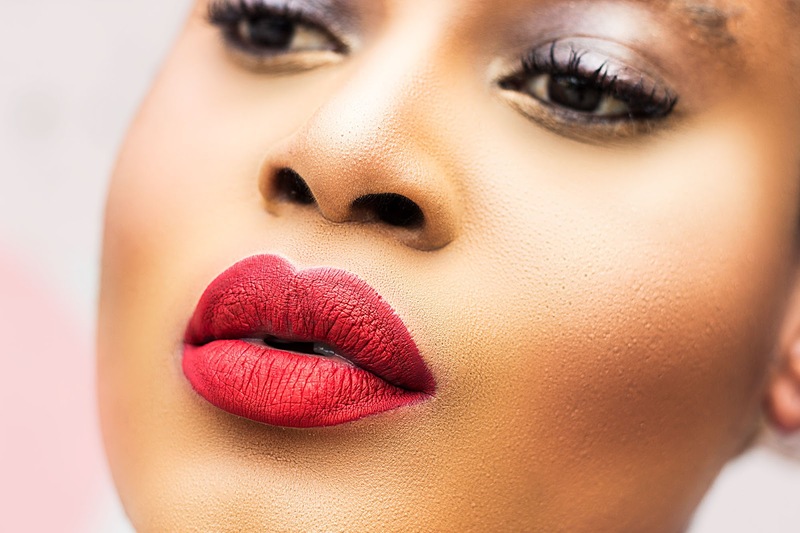 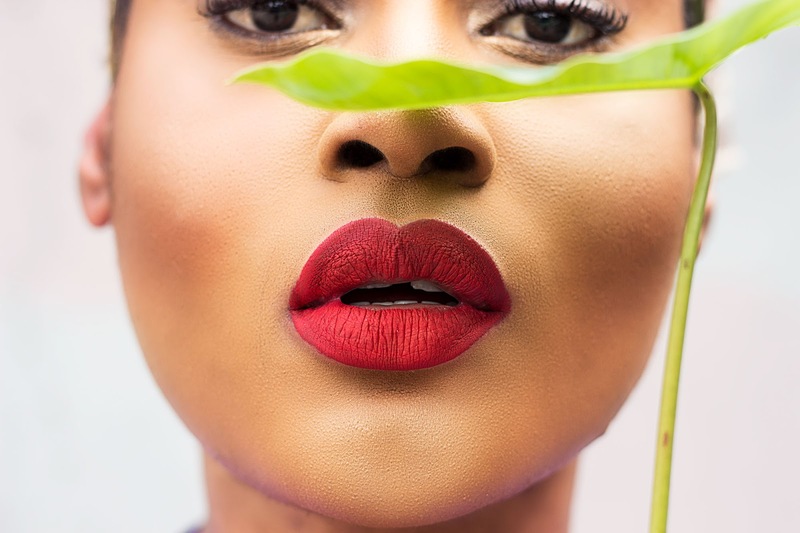 This red lip deserved to be the hero of the look hence a mini-lip editorial. 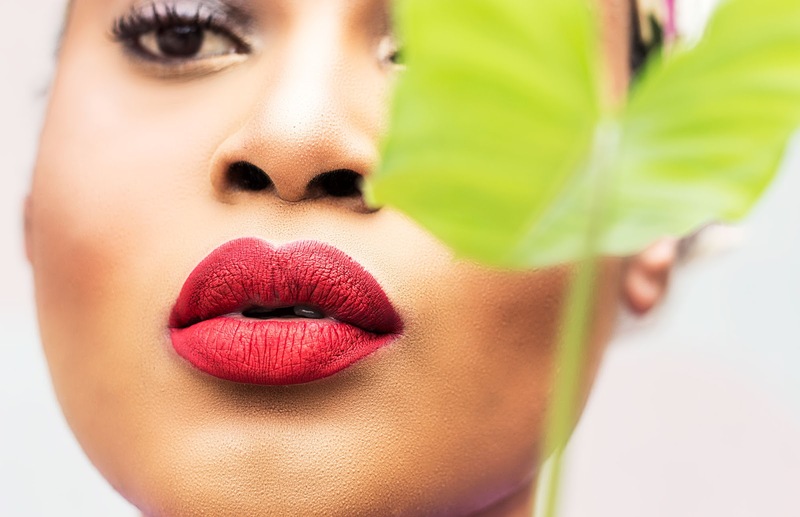 This lip brings back a lot of memories as I used it for the Millesinme by RnM campaign. 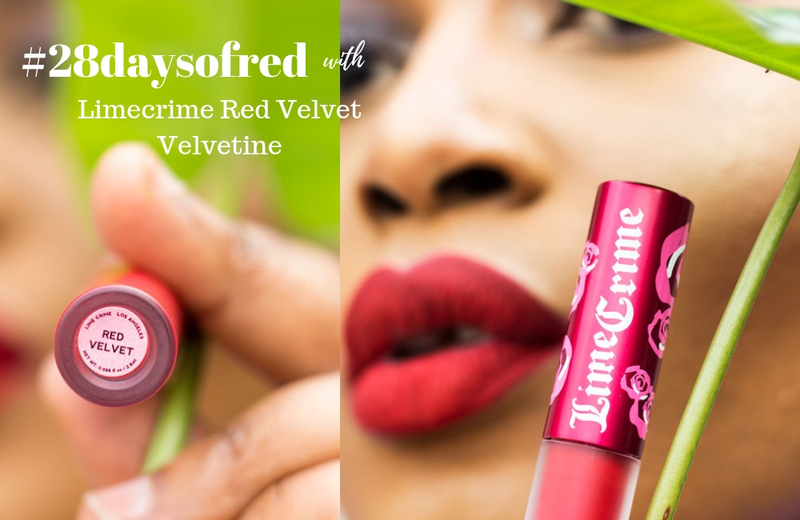 The vibrance of the Limecrime Red Velvet Velvetine is one of the main qualities that made it a bestseller alongside the ease of application and its staying power. 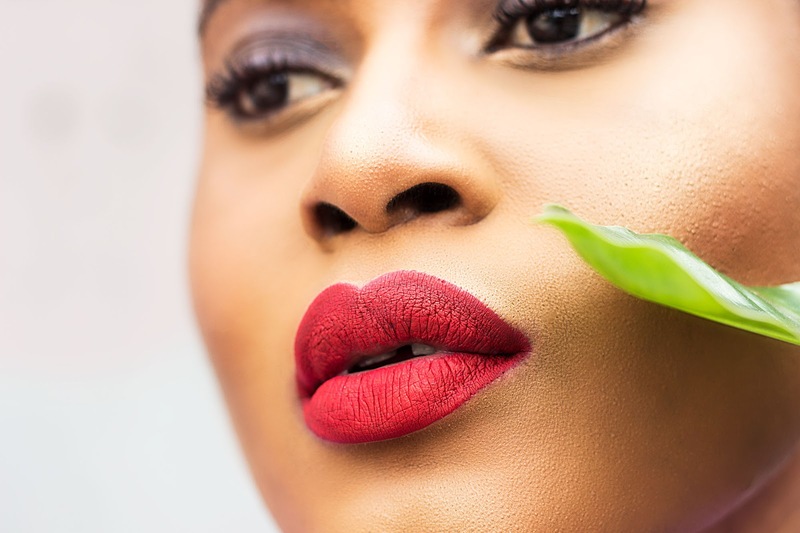 I really wanted the lip to be the hero in this post so I took a scarf and hid my hair, cranked down the aperture of my camera and put my 50mm lens to good use.